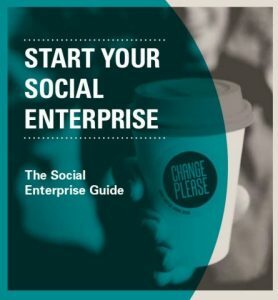 We have begun our journey at Broadway, but Social Enterprise UK, with the support of generous sponsorship by NatWest Bank, have just published their ‘Start Your Social Enterprise’ booklet. events, send newsletters with information, and provide connections to others. 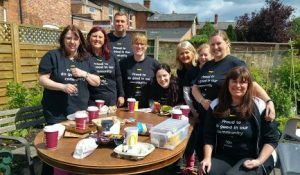 (…and our colleagues and friends at SocEntEastMids too…Ed). A useful addition to your tool-kit when building your community business to effect change. We recommend it as a great starting point for changing the world, or even just the bit that begins at your door!